There are a lot of plus sized women out there who need awareness and inspiration. 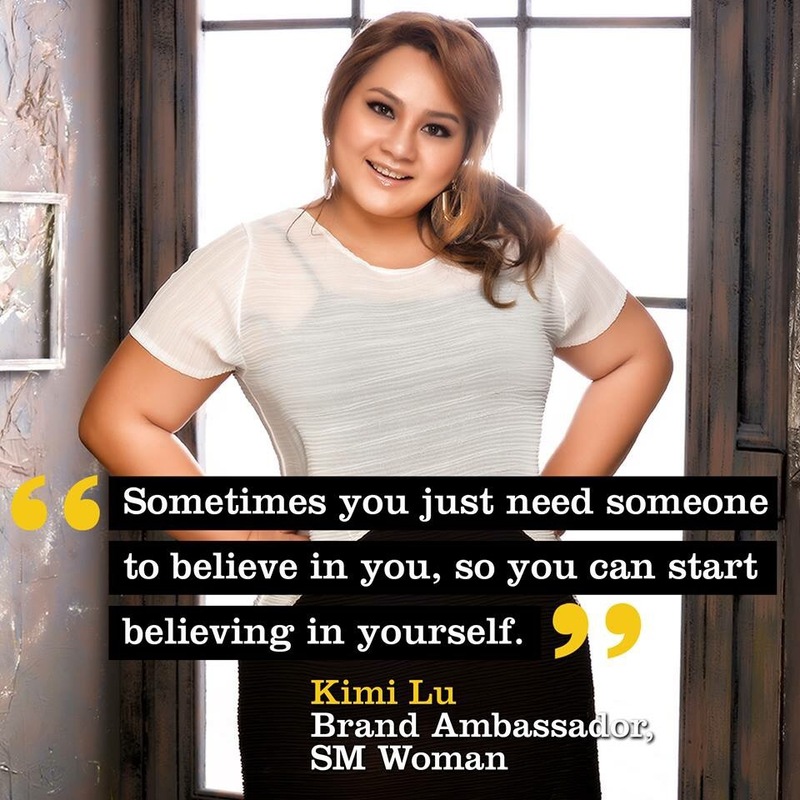 As an @SMWoman brand ambassador and as a life coach, I feel I must do a good job representing them well. Sometimes you just need someone to believe in you, so you can start believing in yourself. And SM believes in every woman, and of course I do, too!!! This is what I love the most about this #BodyPositive campaign! So so so happy and honored to be part of this celebration and movement of self-love! I still get surprised when I see myself online and in posters in all SM malls nationwide! I feel like an artista! Hahaha! Oh gosh! SM Woman celebrates women of all sizes, ages, and styles. That’s pretty amazing! Wuhooo!!! So yeah, I just needed to share that little bit of information about my day today.